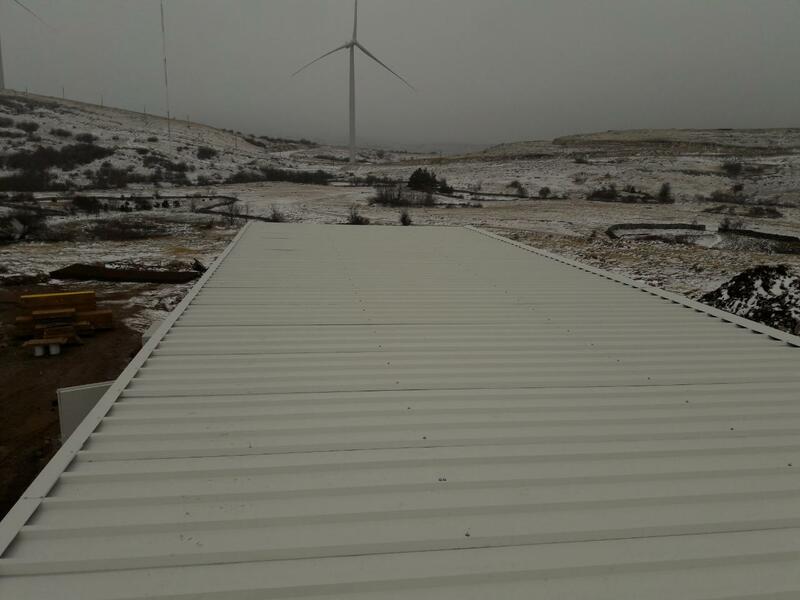 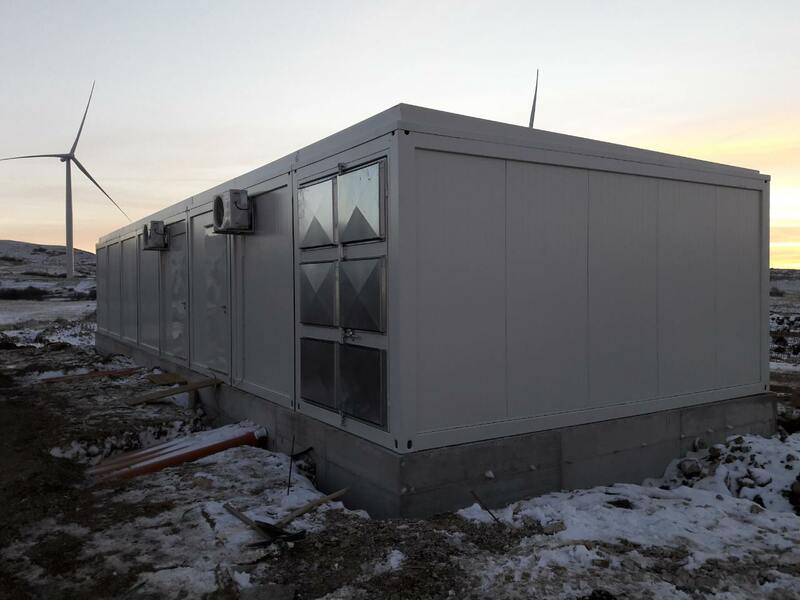 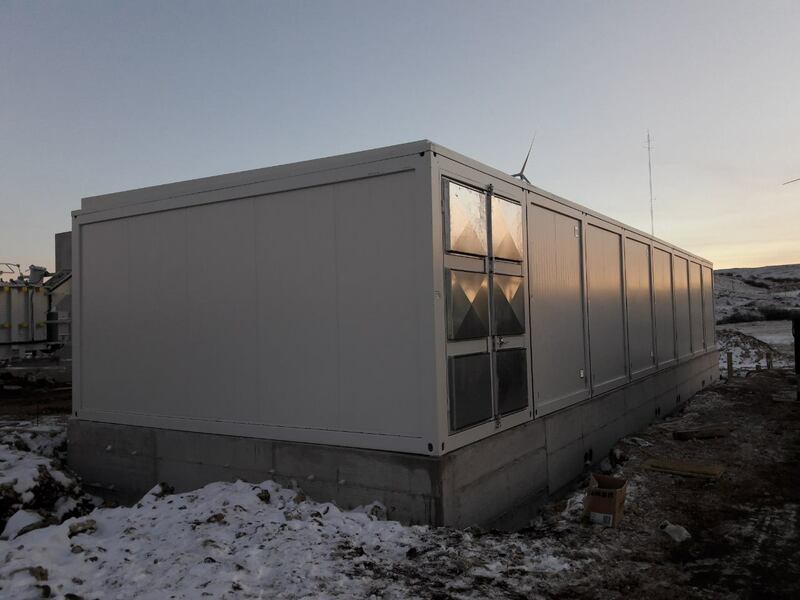 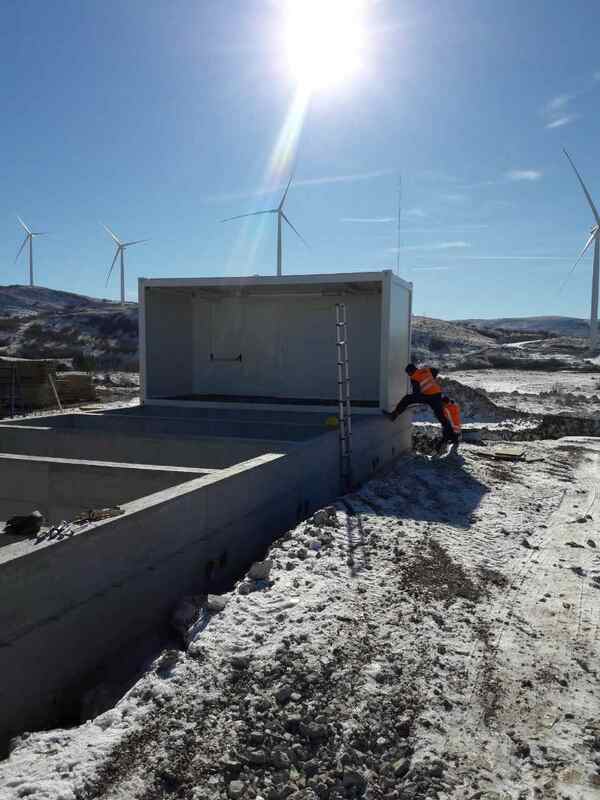 The Tehnix company has, once again, succesfully completed yet another international project, in which we delivered and assembled a specialized technological container unit for the wind power plant Mesihovina in the borough of Tomislavgrad (BIH). 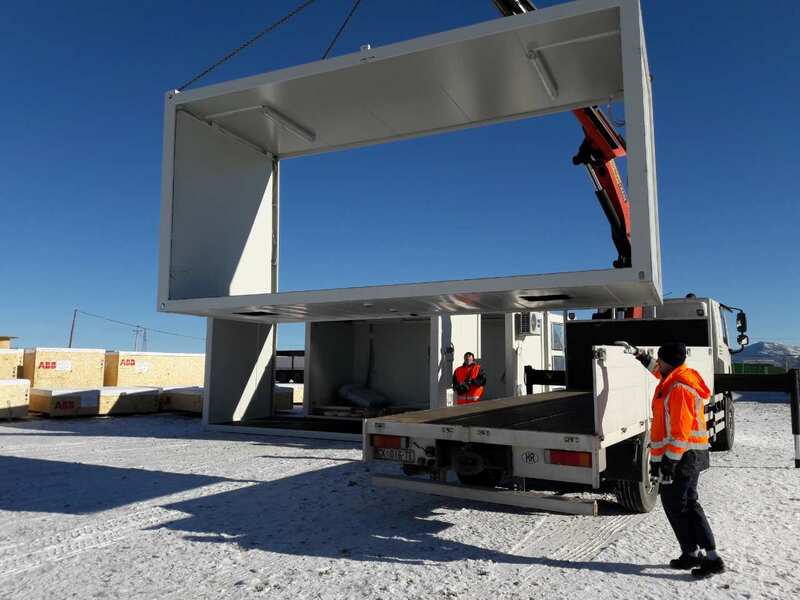 The container modules were derived from the special needs of the project and its location. 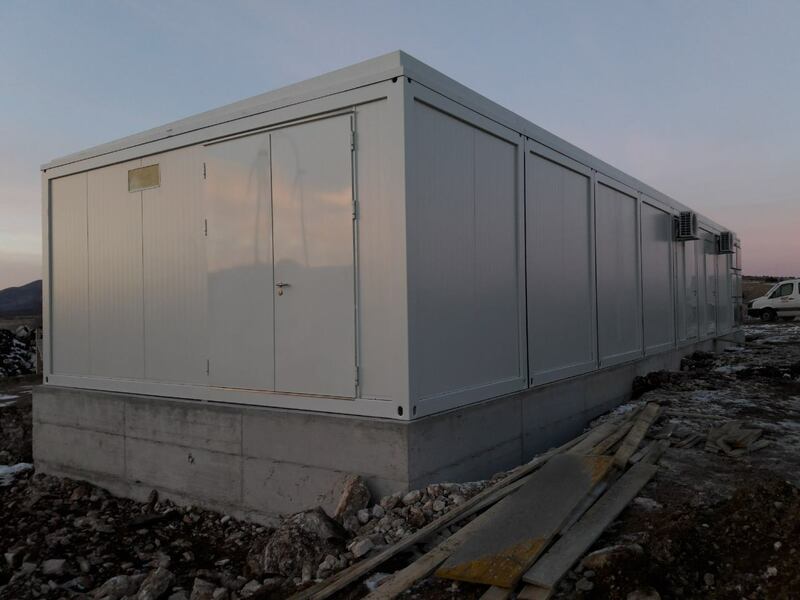 Dimensions of container unit: 19540 mm x 6056 mm x 3000 mm (L x W x H).